​Dustin grew up in Evergreen, CO and has been exploring and learning in the mountains ever since. Backpacking and snowboarding have been daily events for him since age four. 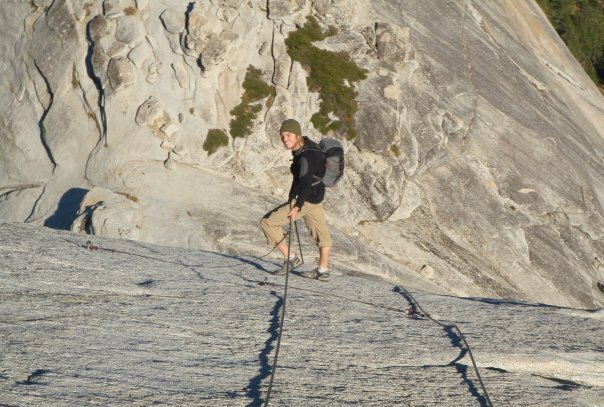 Both led to a drive to explore ever steeper places and a passion for climbing emerged. What has followed is years of adventures to the steep spaces across the globe. Since 2003 he has worked at KMAC to bring his passion for exploration, adventure and wilderness to people young and old.